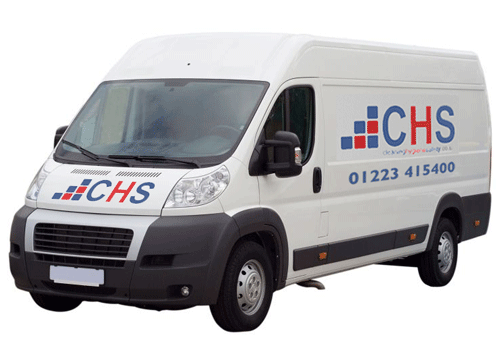 From its base in the centre of Cambridge, CHS Ltd. has been supplying high quality cleaning products to local businesses for over 15 years. 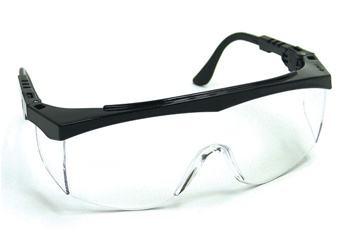 Browse our extensive catalogue of personal protection equipment. 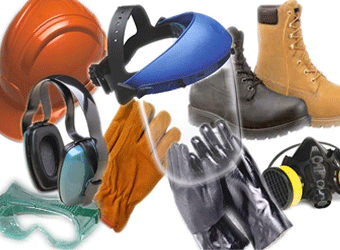 We offer all the top brands of head and face protection, fire retardant clothing and hi-vis jackets. We supply a wide range of contractor materials and site supplies. Delivery within 24 hours normally available. We are specialists in the supply of all Workplace Safety Equipment, Cleaning and Hygiene Products, Spill Safety, Packaging and Logo’d Workwear. We offer a One-Stop Shop for all your Workplace Consumables. 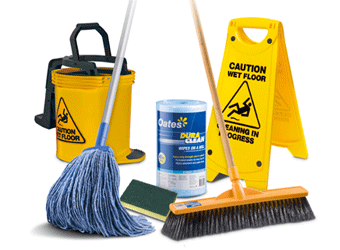 Based in Cambridge we have over 15yrs experience of supplying Cleaning, Hygiene and Safety Consumables to businesses throughout Cambridgeshire. We have the experience and knowledge to be able to advise you on a range of Health & Safety issues. This, together with exceptionally high customer service standards, has been the basis of our company’s success. We offer next day deliveries on our own transport – and if you get your order in by 9.30am – you can have the goods delivered the same day! Our trade counter is open from 8am –5pm to allow you to collect should you wish to. We are not an internet-only company like others you may see. We are always available on the end of the phone – so don’t delay CALL CHS TODAY! Fresh and fashionable workwear sourced from a huge range of clothing brands and styles, colours and cuts. From established company branding to bespoke design for events, groups, parties and teams, we aim to bring your ideas alive. Are you looking for a Cambridge-based workplace cleaning company who can do the job properly − a professional, reliable company you can trust? A company who will go the extra mile, who take pride in their work whilst respecting your work? A company with over 20 years experience in this industry? Choose our sister-company Enviroclean. Find out more here.